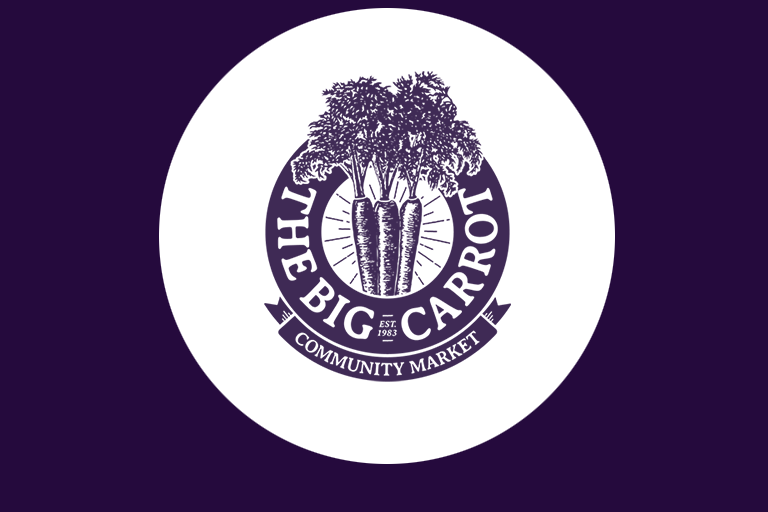 The Big Carrot is a worker-owned natural food market that has been committed to local, organic, non-GMO and sustainable food systems since 1983. We are a one-stop shop offering produce, grocery, bulk, body care and a wholistic dispensary. Our juice & smoothie bars and kitchen serve up hundreds of healthy dishes and drinks, daily. Building community is at the core of our vision which we deliver through education, outreach and giving. We want everyone to share in the goodness we offer.